The Tujia were a known ethnic minority within China that was long thought to have zero written language. 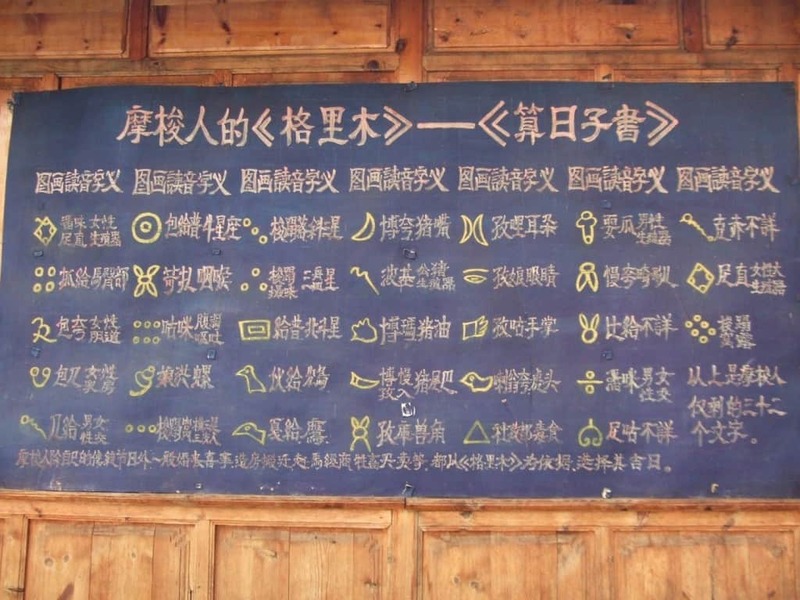 However, undeciphered books, known as the Tujia Scripts, were discovered with Chinese characters. They have not been revealed, though. 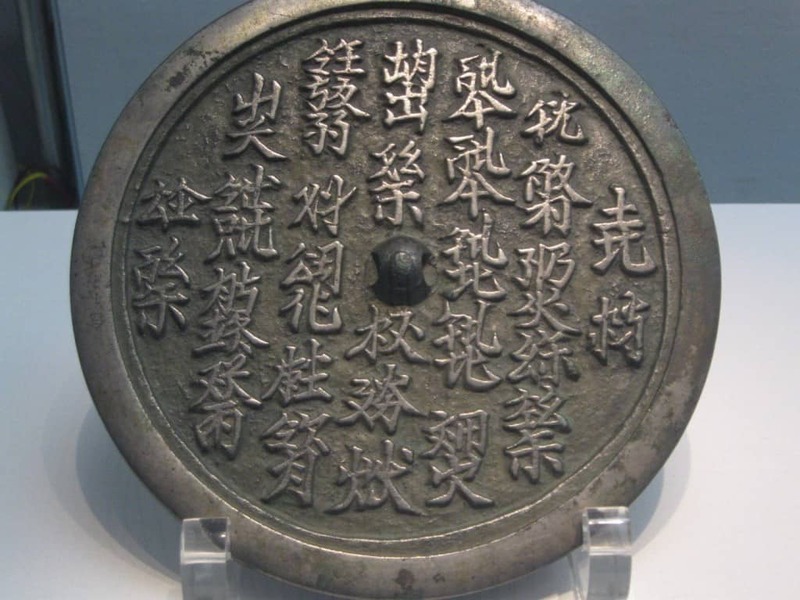 The Khitan Scripts were a series of writing systems from the long-extinct Mongolian Khitan people, who established the Liao dynasty to the northeast of China. There are two scripts, one large and one small, that experts cannot decipher. The Issyk Writing inscriptions have not yet been deciphered, and is thought to be of Scythian dialect. 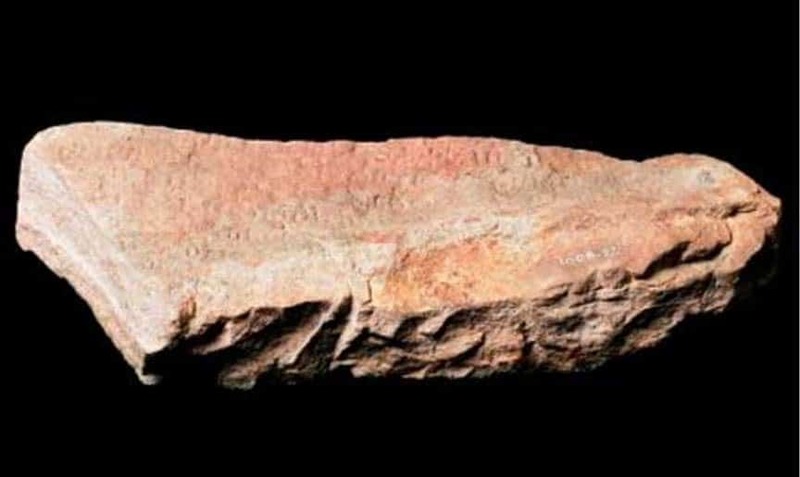 It is one of the few indigenous traces of the language, though no scientist or historian has been able to read the tablet. 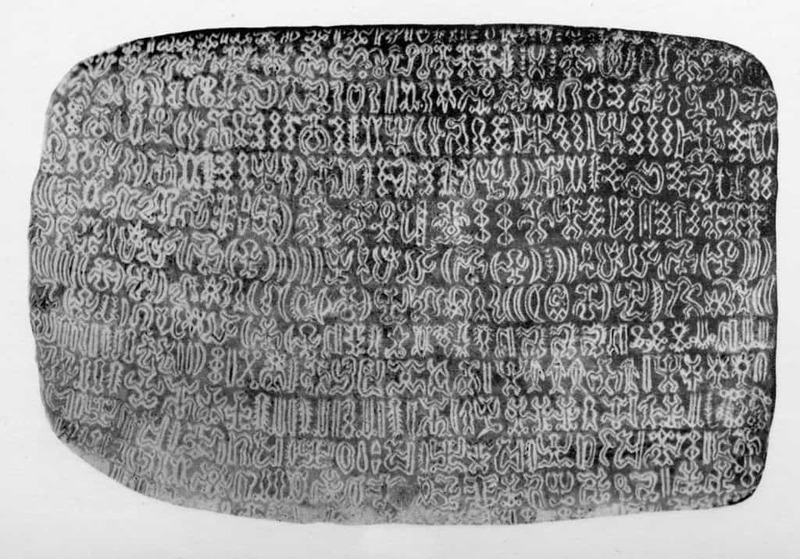 The Alekanovo Inscription is known as a group of undecipherable characters discovered within the Russian village of Alekanovo in 1897 by archaeologist Vasily Gorodtsov. 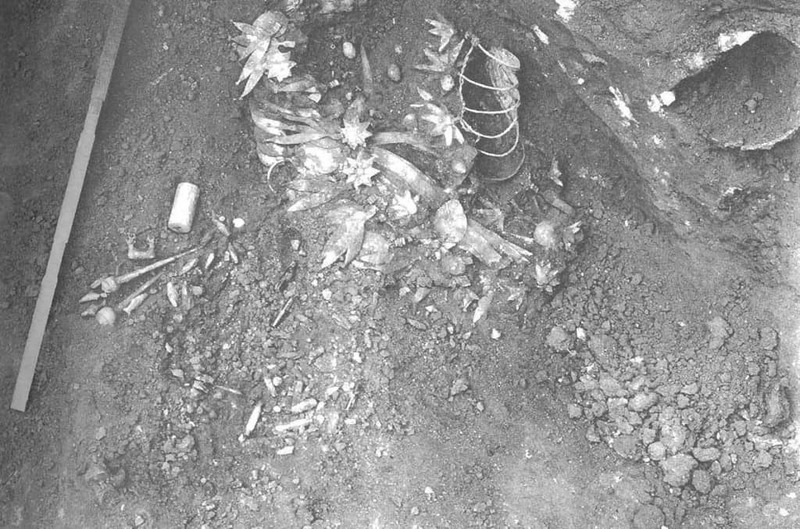 The characters were imprinted on a small clay pot, and were discovered at a Slavic burial site. 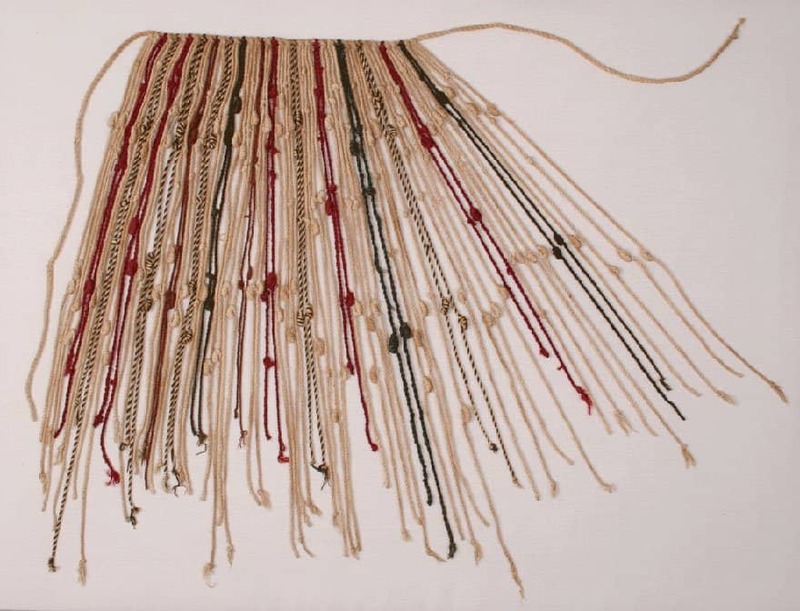 The Quipu writing system is quite mysterious. 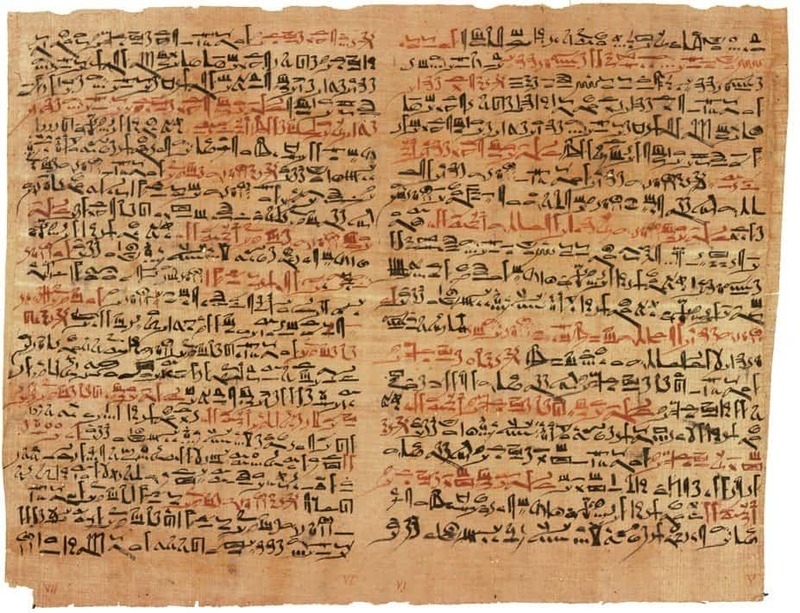 Scientists have not yet learned much about the Inca and those who came before them, but this series of writing is said to be inherited from those forebears. It could not be interpreted, though. 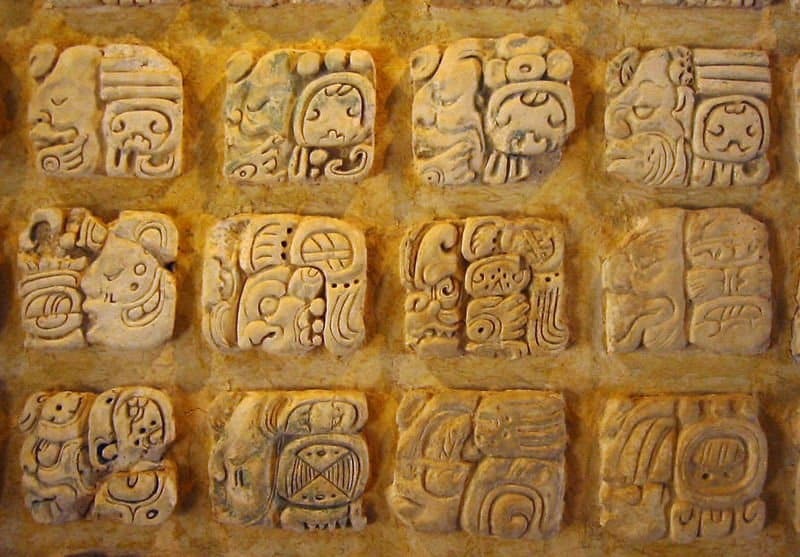 Mixtec writing is known as logographic, which means the pictures and characters that are used in the style represent complete words and full ideas. 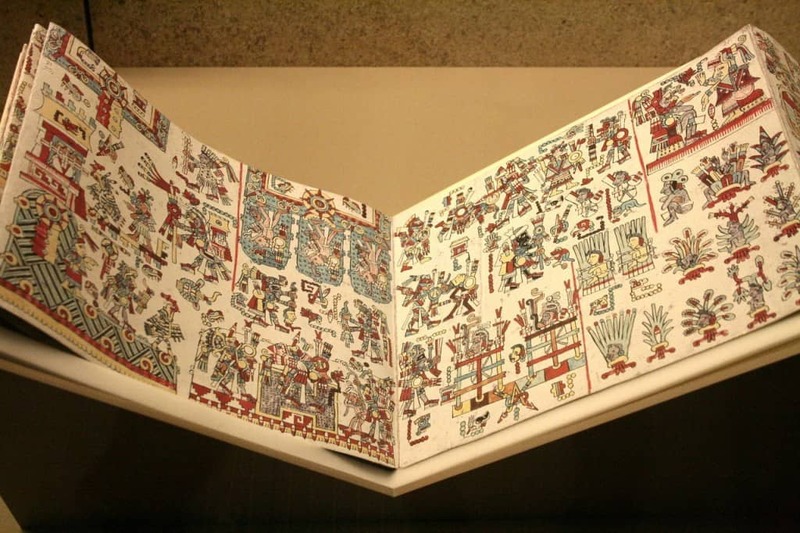 The writing came from Mesoamerica, but the true origin and their interpretation could not be determined. Zapotec Writing hails from the preclassic era following the decline of the Olmec people. The Zapotecs lived where Oaxaca stands today near Monte Alban. A couple of monuments were found in the area with mysterious writing on them. The Isthmian Script, sometimes referred to as the La Mojarra script, is an early Mesoamerican system of writing used during the Isthmus of Tehuantepec, around 500 BCE to 500 CE. 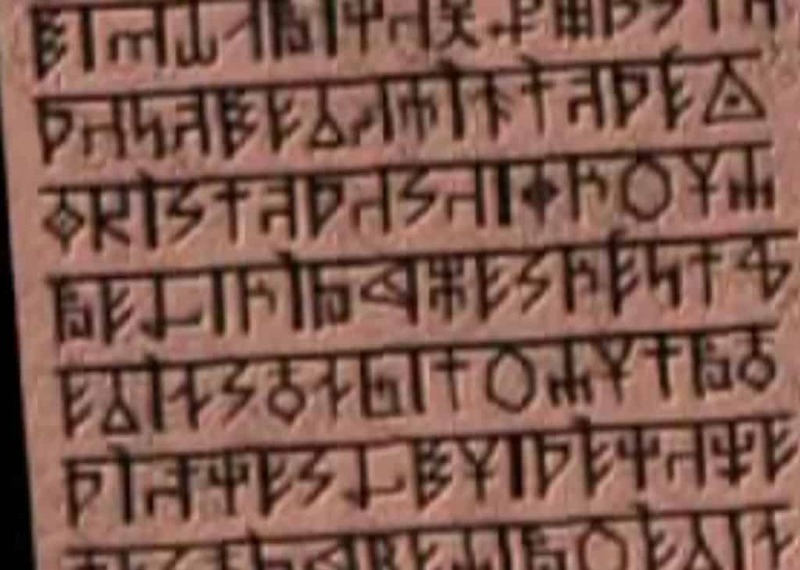 The script is similar to Mayan, but cannot be deciphered.